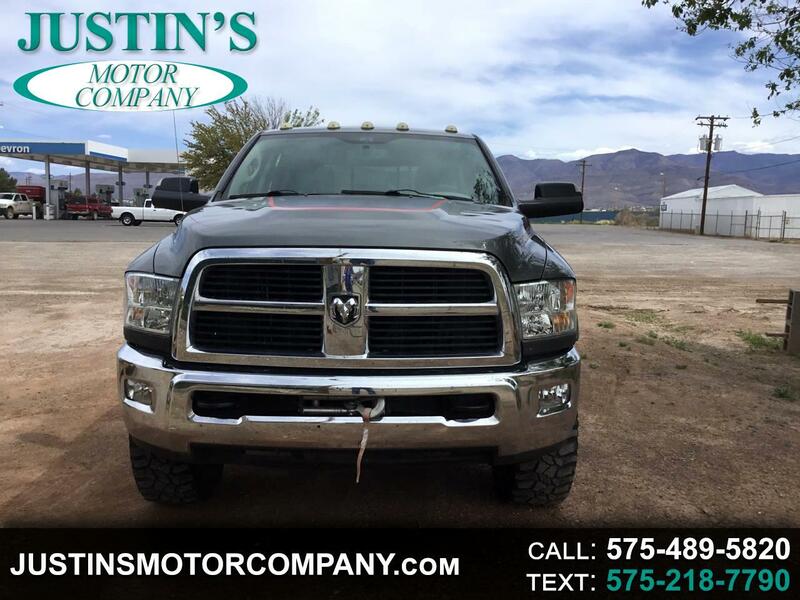 Powered by an impressive 5.7L HEMI engine paired with a six-speed automatic transmission. This Power Wagon can tow over 10,000 lbs. and provides traction control and electronic stability when pulling a heavy load.